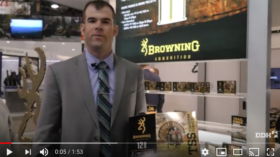 Sign up now to watch this Scott Ellis video tip plus receive our newsletter full of news, offers, & more. 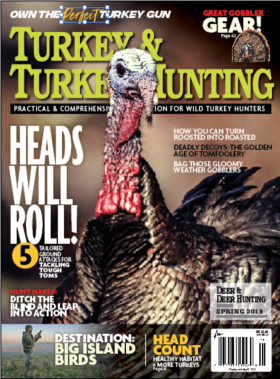 Turkey & Turkey Hunting — Find It on a Newsstand Near You! 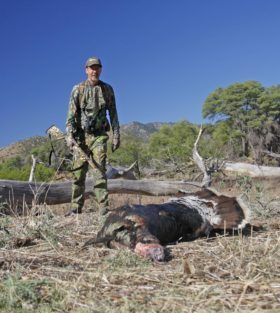 How many turkey hunters are there in the United States? Are Our Turkeys in Trouble? 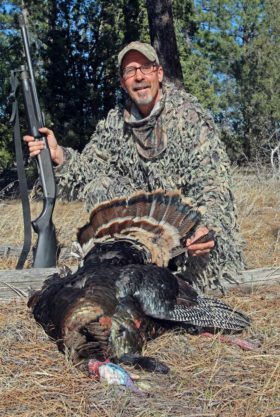 Turkey & Turkey Hunting editor Brian Lovett brings you expert turkey-calling advice. 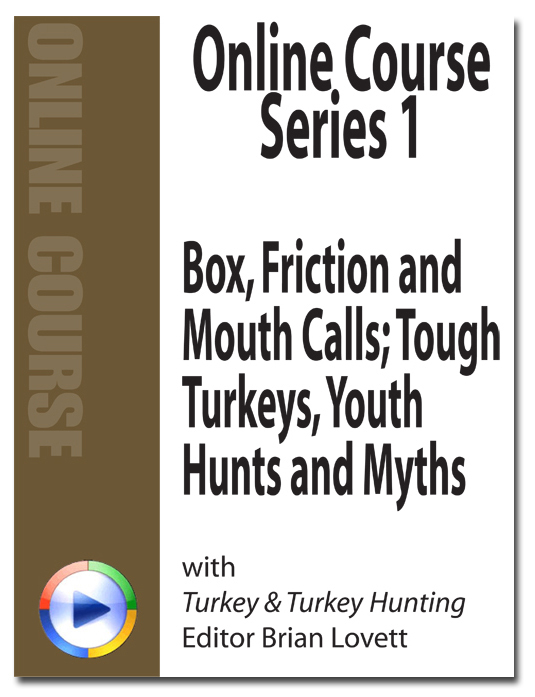 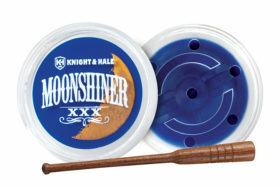 Learn about Box Calls, Friction Calls, Mouth Calls and more. 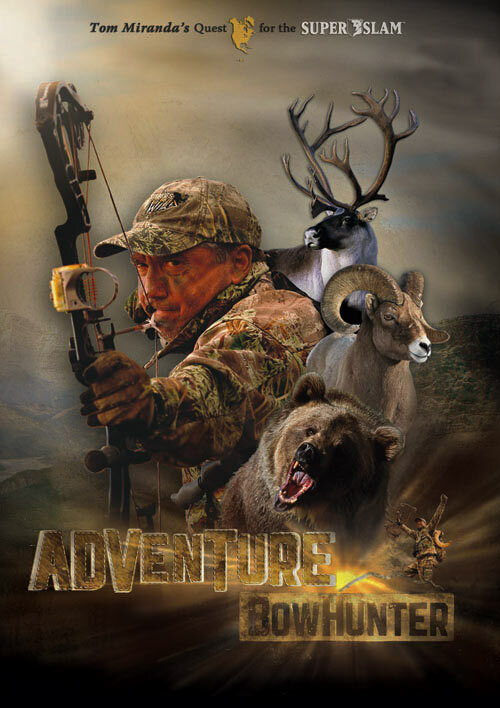 Very few hunters have taken all 29 species with a bow and now for the first time all have been arrowed on broadcast video!